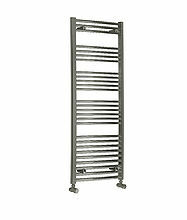 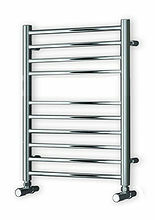 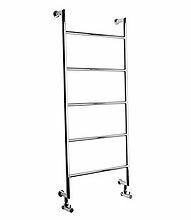 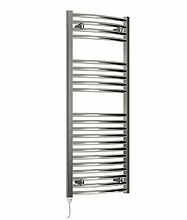 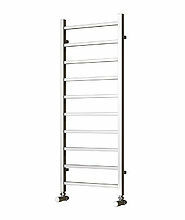 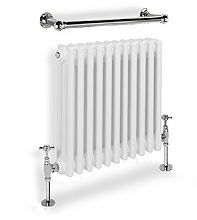 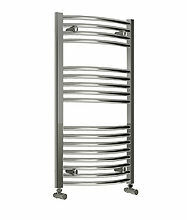 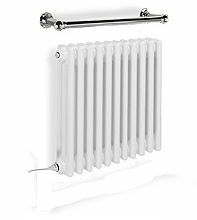 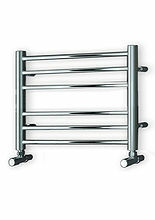 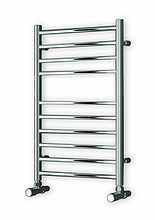 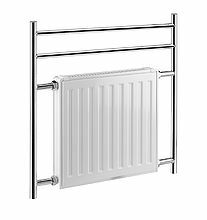 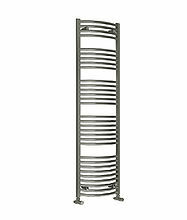 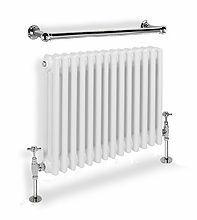 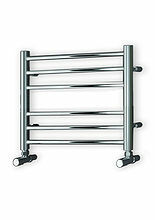 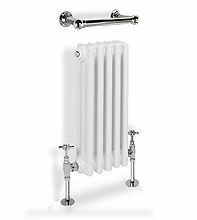 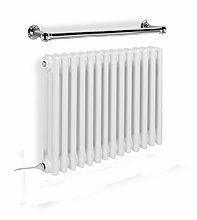 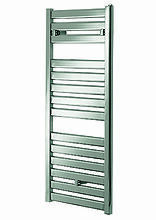 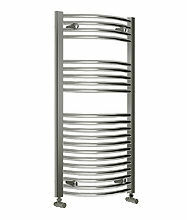 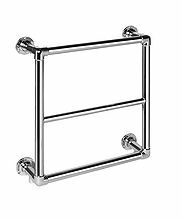 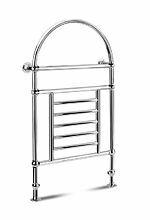 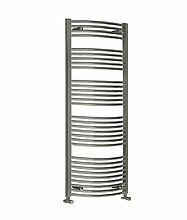 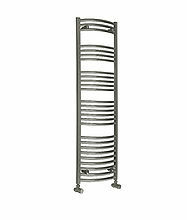 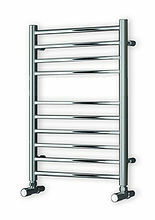 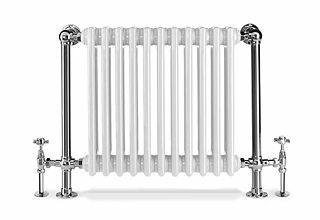 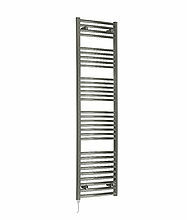 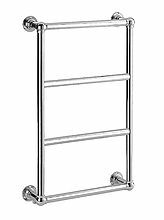 Welcome to the Just Towel Rails collection of bathroom towel rails, below we have a selection of our finest bathroom towel rails which have all been handpicked to suit every home and budget too. 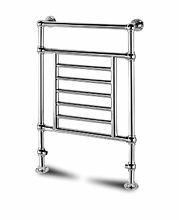 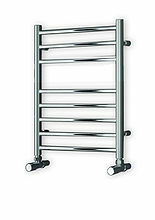 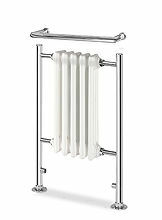 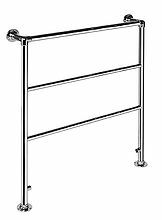 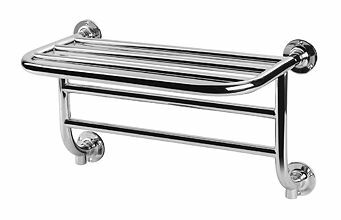 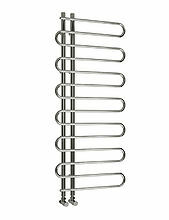 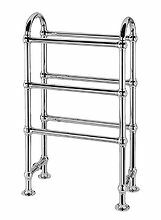 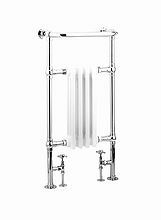 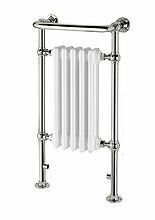 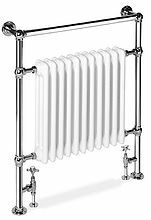 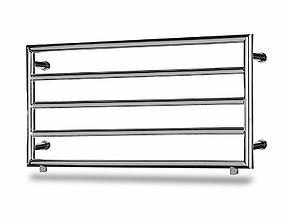 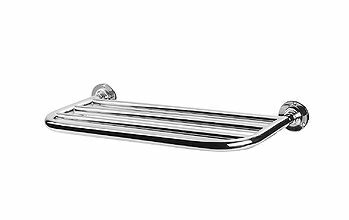 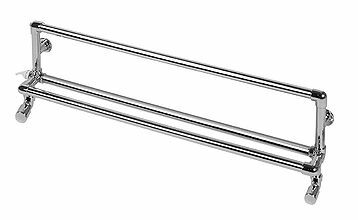 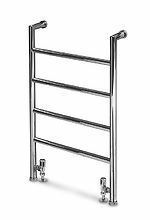 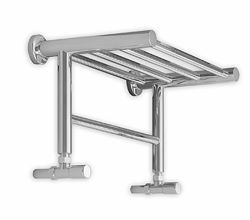 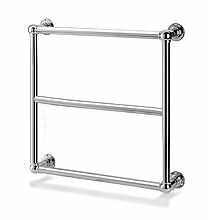 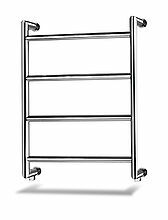 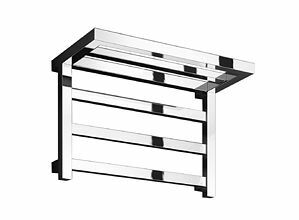 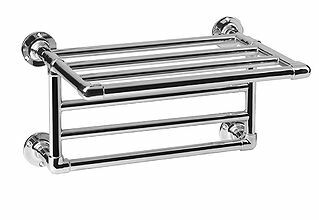 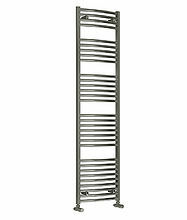 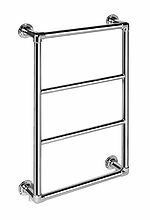 All of our bathroom towel rails are manufactured with the highest quality materials and finished in a stunning chrome plating to really show off your new bathroom towel rail purchase. 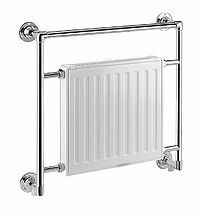 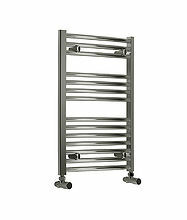 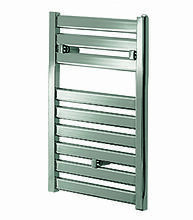 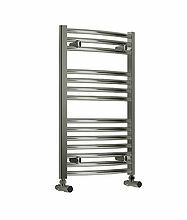 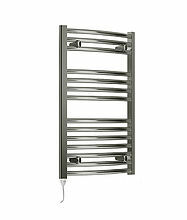 If you are unsure which bathroom towel rail to purchase and need help or maybe you need a custom-built bathroom towel rail just call a member of our team on 01889 585 366 and they will be glad to give you expert advice on your bathroom towel rail purchase.